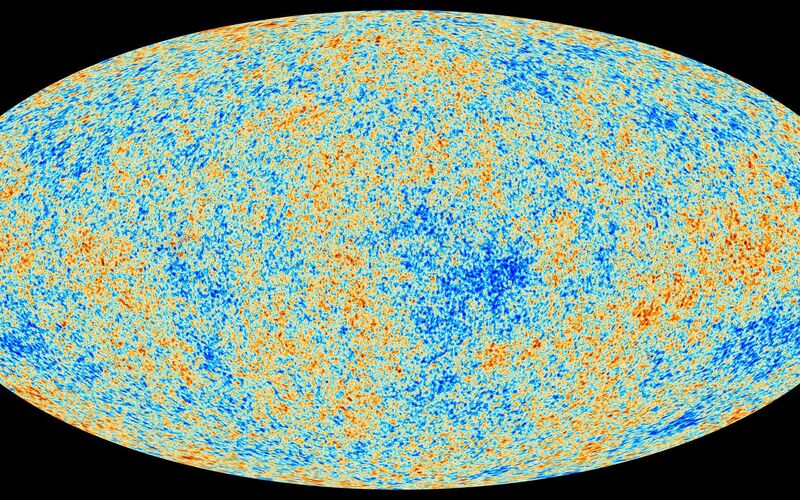 This map shows the oldest light in our universe, as detected with the greatest precision yet by the Planck mission. The ancient light, called the cosmic microwave background, was imprinted on the sky when the universe was 370,000 years old. 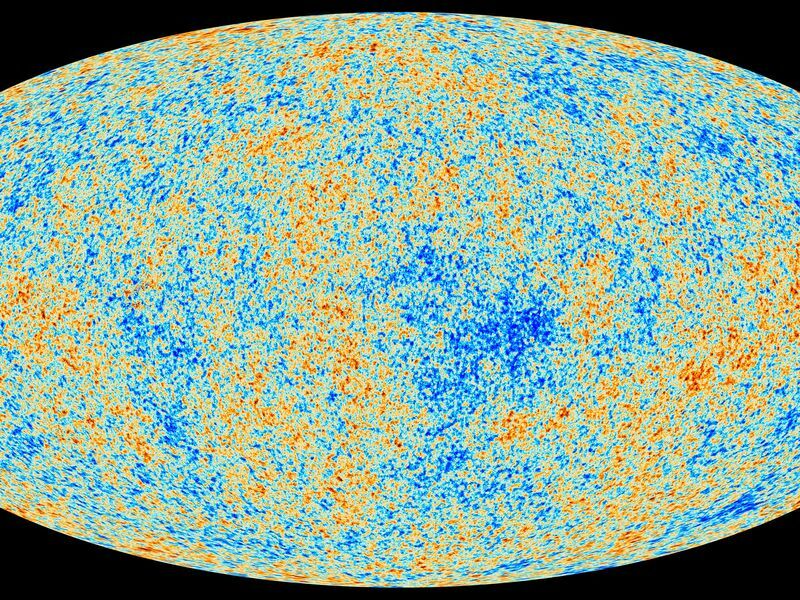 It shows tiny temperature fluctuations that correspond to regions of slightly different densities, representing the seeds of all future structure: the stars and galaxies of today. 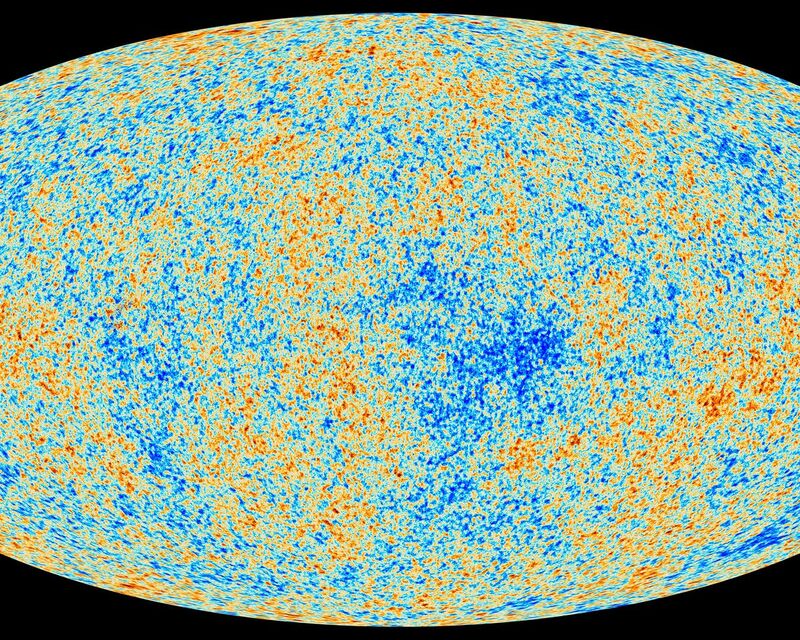 By analyzing the light patterns in this map, scientists are fine tuning what we know about the universe, including its origins, fate and basic components. Planck is a European Space Agency mission, with significant participation from NASA. NASA's Planck Project Office is based at NASA's Jet Propulsion Laboratory, Pasadena, Calif. JPL contributed mission-enabling technology for both of Planck's science instruments. European, Canadian and U.S. Planck scientists work together to analyze the Planck data. 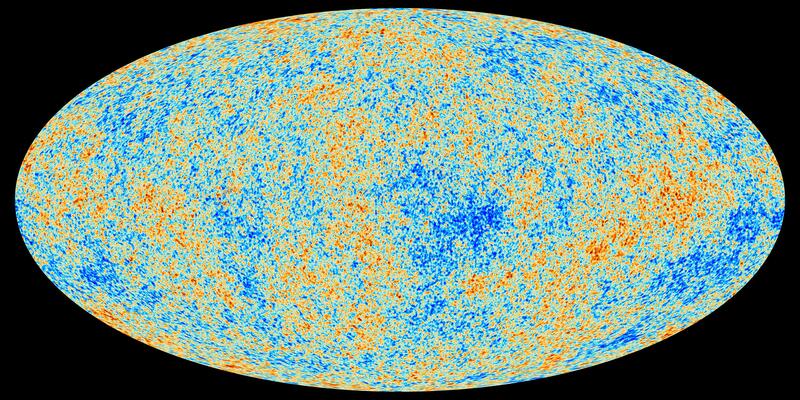 More information is online at http://www.nasa.gov/planck, http://planck.caltech.edu and http://www.esa.int/planck.